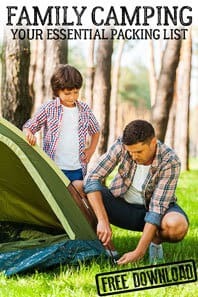 Nursery Rhymes and songs have so many benefits for your child – not only do they help language development but they are also great for introducing counting, animal sounds and are a great way to connect with your child. 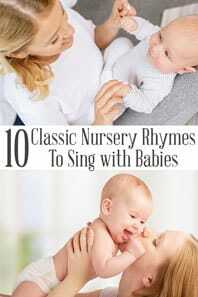 Here we share 10 baby songs and nursery rhymes for children. 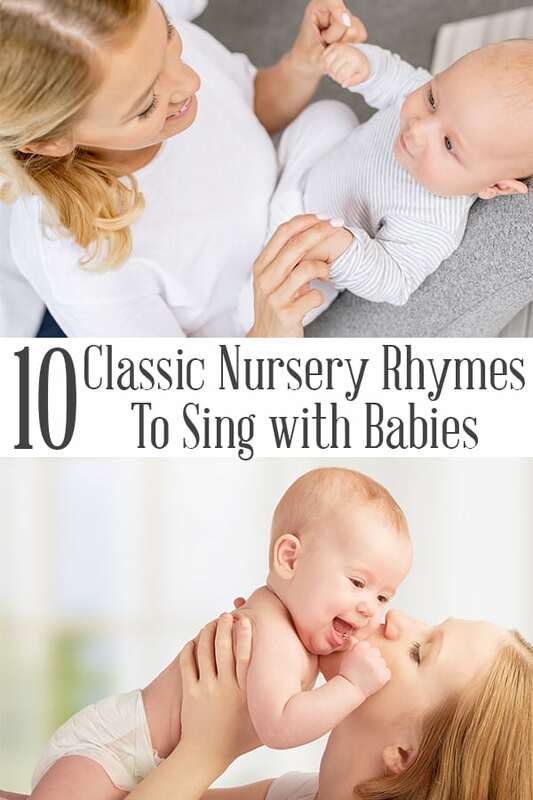 Even the youngest of babies can enjoy simple baby rhymes and songs and you will quickly find that they start to connect with you as you sing with them. As babies with J and T, we used to either sing the rhymes to them whilst on our laps or get down on the floor with them and sing them. As J & T became more active babies, toddlers and preschoolers they loved these action and movement rhymes. 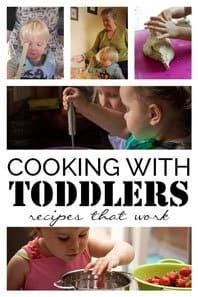 Along with the words to each nursery rhyme, we have included toys, books and activity plans that we used with our children. These are affiliate links to the companies sites but this will not cost you any more. We have put together these Classic Nursery Rhymes with lyrics into a printable pack for you that you could print and put together into a booklet to read with your child or like we have put on the walls in a reading centre, nursery or your toddler’s bedroom. You can purchase these from our Store included in the set are the words in British English as well as in American English as whilst putting it together and sharing with some of our family, friends and readers of Rainy Day Mum we discovered the slight differences in the words in the Nursery Rhymes. You can find out more about the pack – see some examples of the Print’s that you get and purchase over in our store or by clicking Buy Now below. 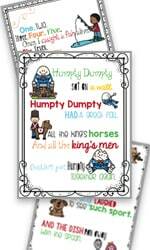 We like the traditional version of this classic baby rhyme although there are modern versions where Humpty gets put back together again. Both J and T love the falling off our laps when it comes to the part. 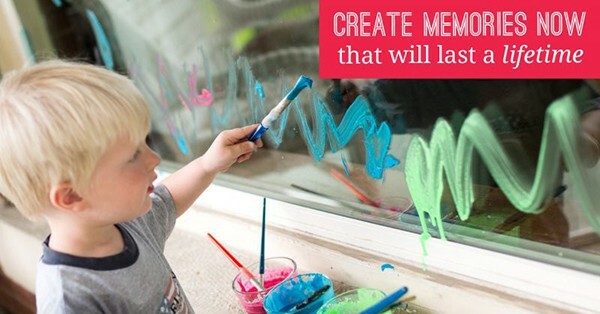 Get monthly emails from us with ideas for activities and more that you and your little ones will enjoy. if you see a crocodile don’t forget to scream! if you see a polar bear don’t forget to shiver! if you see a little mouse don’t forget to squeak! if you see a lion don’t forget to roar! merrily merrily merrily merrily into the water you go! 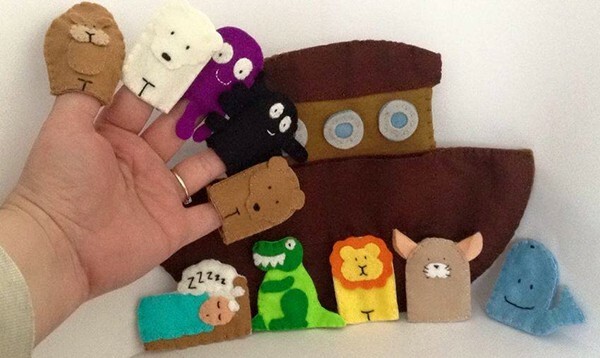 Have fun with this hand puppet boat and all of the characters from this version above plus some surprises that you can search for the rhymes for or make them up as you go along. Another great action nursery rhyme, we tend to mix up the verses and have our own take on a few but this is T’s favourite – one of the first communications we had would be her sitting on my lap and grabbing my hands and moving them. Why not make a Cardboard box bus to use whilst you sing this rhyme. the wheels on the bus go round and round all day long! 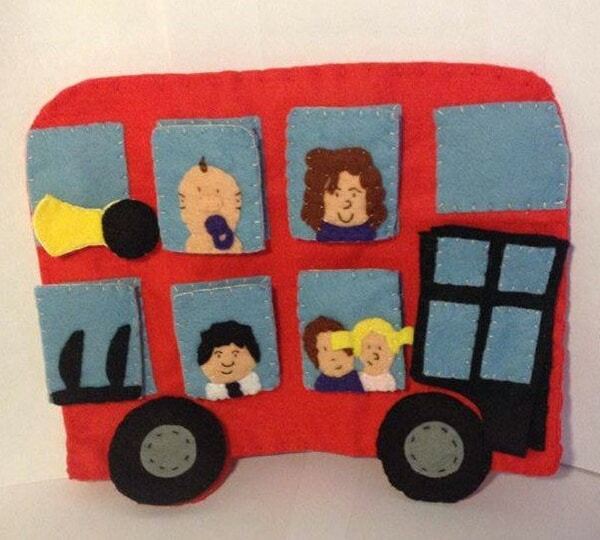 Bring the actions to life for children with this hand puppet bus and add in the actions as you sing the rhyme. 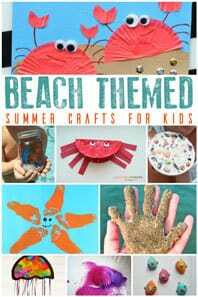 This would be a perfect 1st birthday gift that the child can then treasure and play with. 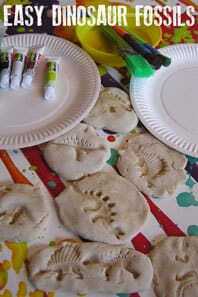 Try some of the Nursery Rhyme Crafts and Activities with your toddlers. J has just started to march to this one, when both were tiny I would sit them on my lap facing me and sing this with them lifting them into the air when the Duke marched them up and bring them back down. Now J is older we’re starting to get him to march and stand up and kneel down at the right times. Looking for inspiration for Winter Rhymes to sing aloud discover them here with full words. I had sung this with J and T to try and get them to sleep every night since they were babies whilst nursing them, with J I can now stroke his hair at bedtime and sing this and he will drift off. We also sing this during the day with actions and this week T has started to put her hands together to form a diamond, she has always loved the up move in it. 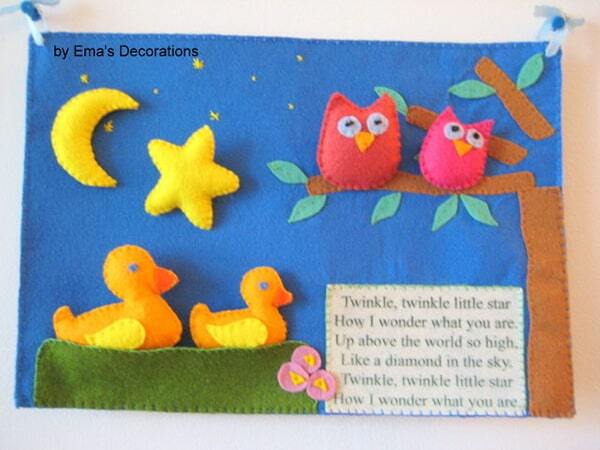 Have you discovered Quiet Books with your children – these often handmade felt or fabric books are ideal for taking with you when you go out having around the house to quiet time or in the car to keep children occupied. If Twinkle Twinkle Little Star is a favourite song of your child’s then this beautiful quiet book with 6 activity pieces is perfect and you can play and sing the rhyme at the same time. Or a zoo when you let a 2 and a half year old choose the animals in the song especially now that T knows and will reply to the phrase “What noise does a Lion make” with “RARRRRRRRRRRRRRRR”, we frequently have crocodiles, monkeys, gorillas and even dinosaurs at Old MacDonald’s farm but it’s such a great rhyme and J and T love it for practising their animal noises. Old MacDonald had a farm eye eye io! 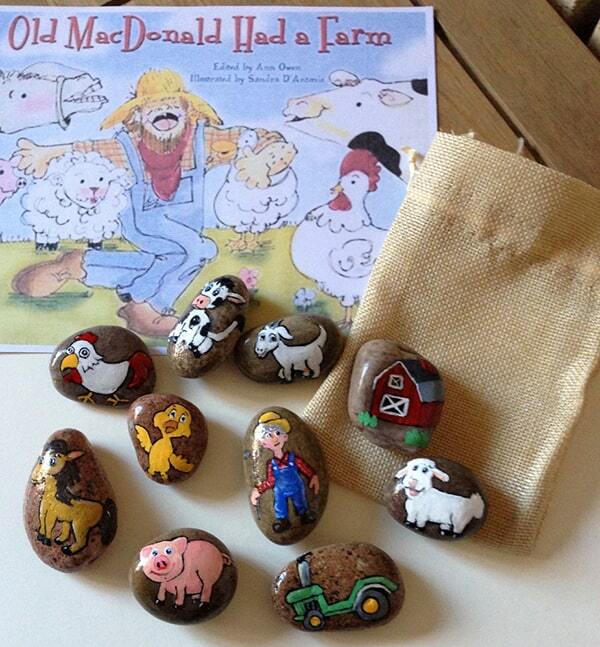 Story Stones are a favorite of ours – these Old MacDonald Story Stones can be used not just with the book but also when singing the rhyme it will help children to identify the animals and you can encourage them to make the different noises. As young babies, I would lie J or T on my lap or on the floor in front of me and sing this song to them. As I sang my hand crawl up their legs and stomach and then pitter patter with my fingers for the rain. They would giggle away as the spider ran up their legs again at the end. Now we move our hands together to make the spider climbing up the spout. 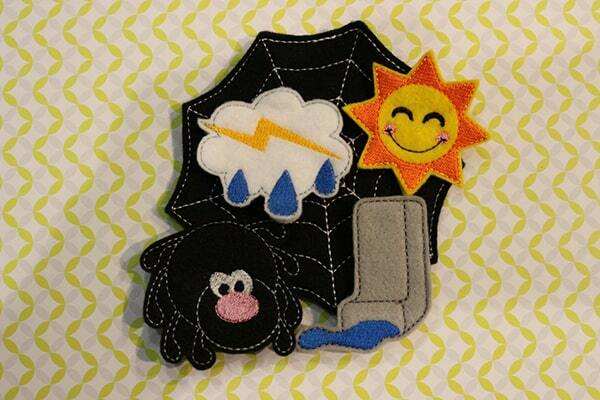 We had an Incy Wincy finger puppet set just like this one when my kids were little and it was great fun running the spider up the spout. This has some great hand actions in it and really helps with counting. It sends T into hysterics every time. Especially when instead of biting her little finger the fish may bite her nose, toe or ear. then I let him go again! Is this your child’s favourite of the nursery rhymes? It was one of mine growing up I think because instead of my finger being bitten I was tickled. This wall decor would be perfect for your child if that was the case – the first three lines of the verse which you could place in a reading nook or over a crib for your child. 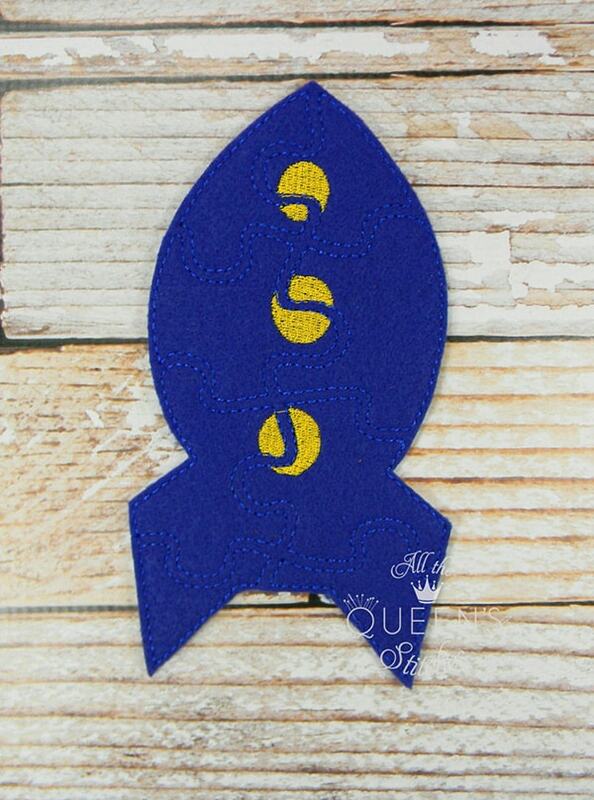 This rocket soft puzzle would be perfect for putting in your changing bag and taking with your to keep your toddler occupied and why not add a lacing card as well for some fine motor skill building. Both are handmade and would be perfect for waiting room visits or to keep kids occupied in resturants. Rainy Day Dad sings this with J and T and will change the words to include our dog, the kids names and all sorts of strange and wonderful variations of it. J encourages him with more, more more. 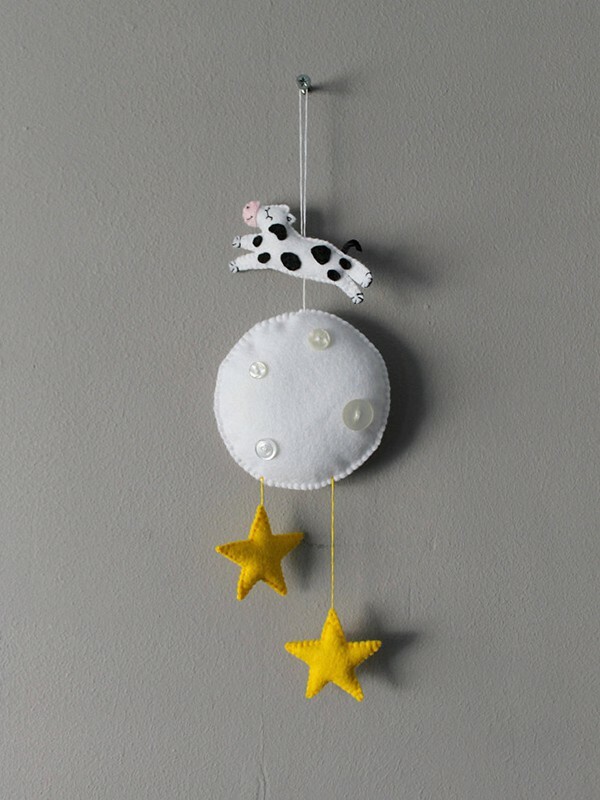 When my children were little one of the things that calmed them in their cots and cribs were mobiles and this Hey Diddle Diddle Themed handmade Mobile is gorgeous and would be the perfect gift for a new baby as from experience everyone buys clothes for a baby shower this would be something really different. 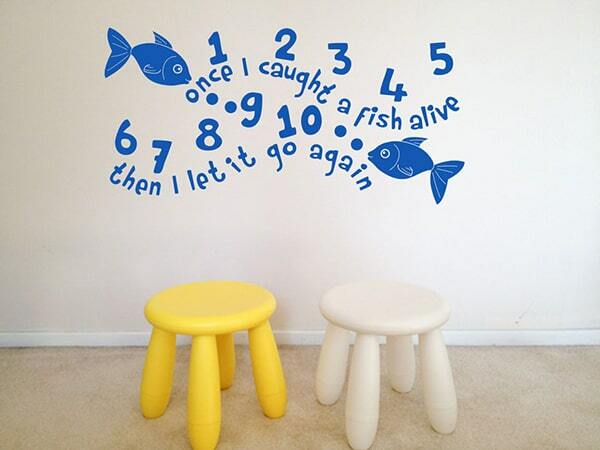 What are your favourite Nursery Rhyme to sing with your Tots? 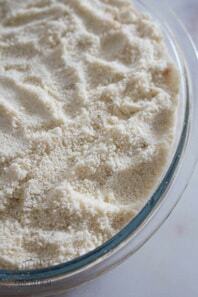 Although I’ve provided some fantastic ideas for you I know how crazy life with a baby can be. And even more so when you are doing life with a baby and a toddler! So having a routine or rhythm to your day can help. If you can get someone else to do the hard work for you – well even better. do you have a link to the words for each rhyme? Do you mind if I quote a few of your posts as long as I provide credit and sources back to your website? 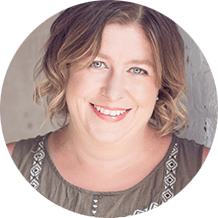 My website is in the exact same niche as yours and my visitors would genuinely benefit from a lot of the information you provide here. Please let me know if this ok with you. Thanks a lot! Must look up zoom zoom zoom haven’t heard that one. 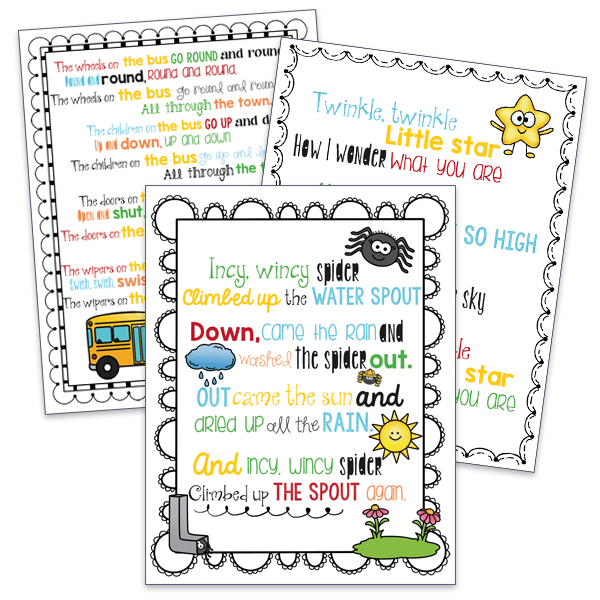 We are big on nursery rhymes and most of your list are favourites of ours. Five fat sausages (we don’t eat them!) but my daughter loves the banging and five fat peas because of the pop. The favorites at my house are: Row Row Row your boat(had no idea there are 6 verses to it! ), Hey diddle diddle, If your happy and you know it clap your hands, Twinkle twinkle little star and Bingo. 5 4 3 2 1 Zooooooommmmmm!!!! I really like these 10 Nursery rhymes, I didn’t know Zoom zoom but Sheree posted it. thanks Sheree. I have never heard zoom, zoom, zoom. Can you share the words/melody and actions please? You can post them on my website or related facebook page. thanks! These are all great songs! Could you provide a more clear idea of the actions you refer to? I’m not familiar with the songs so when you talk about actions you do, I’m a bit confused. Thanks!